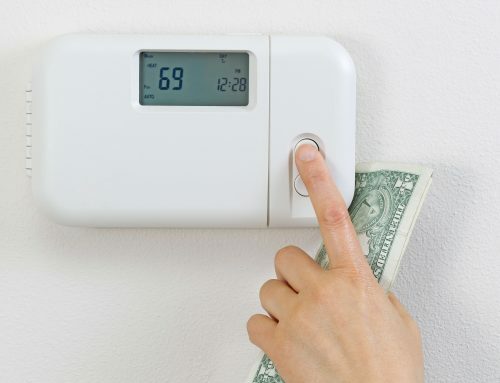 Your home’s furnace is charged with warming the air to circulate your home and keep your family comfortable. Though your furnace lives in heat – it does have its limits. An overheated furnace is a dreadful thing and causes several heating issues around the home. 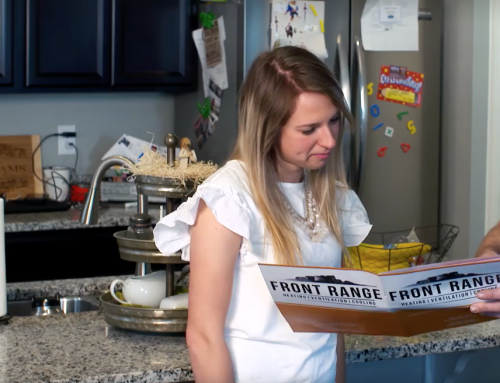 Let’s learn three signs of an overheated furnace and how you can get your furnace back to being cool – or at least cooler. You’ve subconsciously been listening to the sound of your furnace for years and possibly decades, so it is easy to recognize when it makes different sounds or noises. 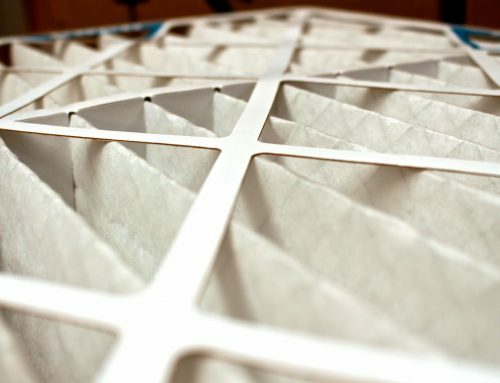 If you notice new or strange sounds like bumps or humming coming from your furnace this isn’t part of the aging process, you may have an overheating issue. 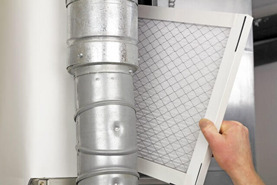 If you notice a burning smell or if the heated air “smells hot” your furnace is working too hard and is overheating. If the furnace shuts down shortly after you notice the burning smell you’re almost certainly dealing with an overheating furnace. 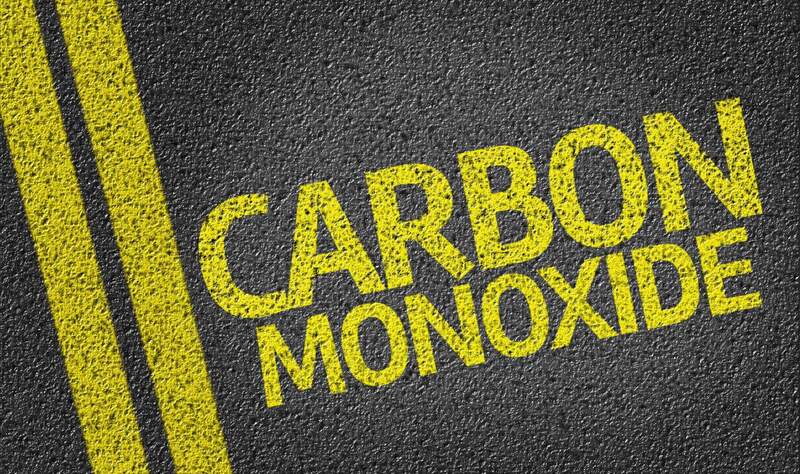 Note: If you haven’t run your furnace for several days a burning smell during startup is not a cause for concern. This is your furnace burning off dust. You should only be concerned with a continuous burning smell or an odor that pops up suddenly though your furnace has been running regularly. 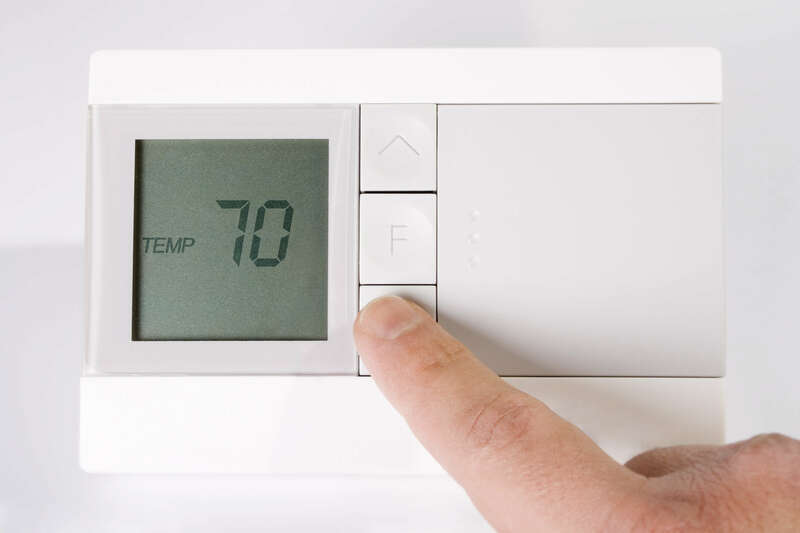 If your furnace shuts off before reaching the thermostat’s desired temperature, you could be dealing with an overheating furnace. 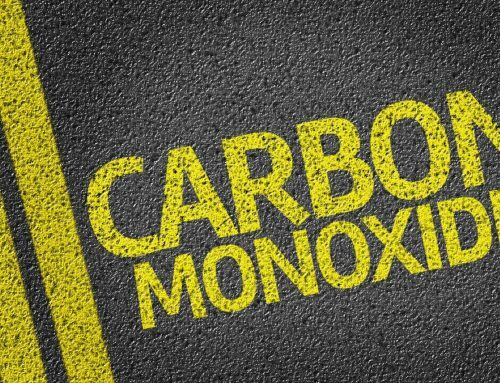 A furnace’s safety mechanisms will keep it from turning on even if it has work left to do to prevent permanent damage to the furnace or damage to your home. 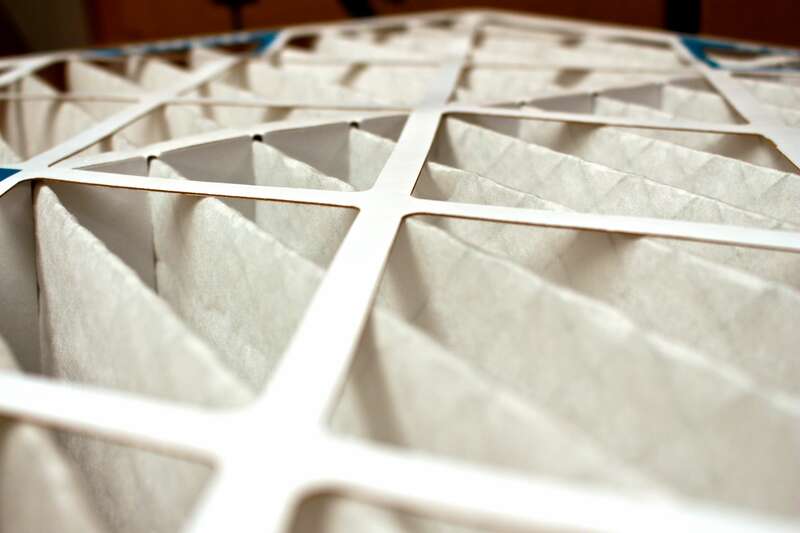 There are several reasons your furnace might be overheating including old age, bad airflow, build-up dirt and dust, mechanical failure, and more. Because a furnace is a complex appliance that requires an expert hand, home repair is not recommended. Unless you have the right tools, knowledge, and certifications, trying to fix your home’s furnace puts you at risk of electrical and burn injuries, and failure to repair your furnace correctly could cause catastrophic damage to your home. 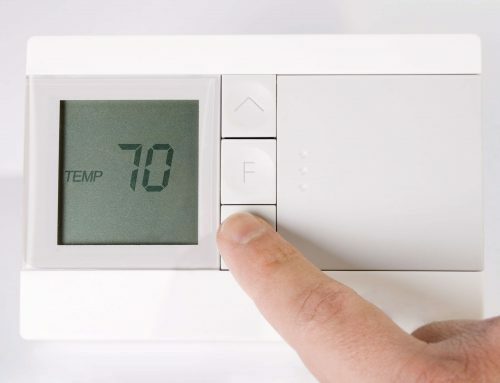 When it comes to HVAC issues like an overheated furnace its best to call a professional. 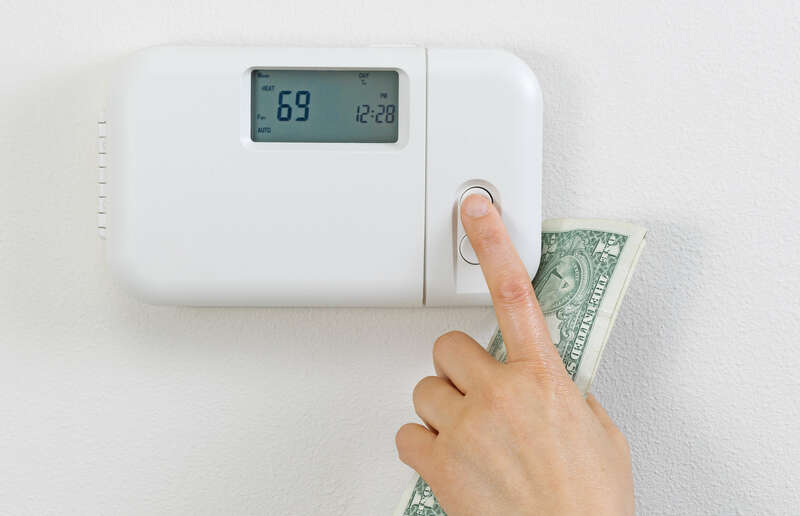 A professional HVAC tech can diagnose the issue and give you a quote for the repair on the spot. The tech will use their previous experience and expertise to safely repair any overheating issues and leave you with a happy, healthy furnace.